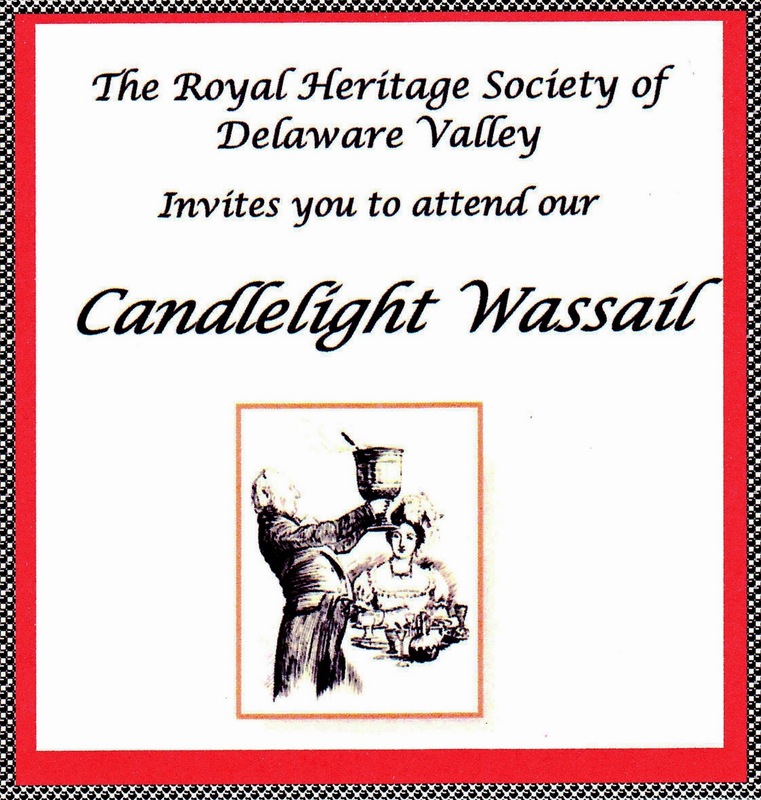 The Royal Heritage Society of Delaware Valley has been celebrating the ancient Anglo-Saxon tradition of Wassailing at Ormiston since its inception in 1982. 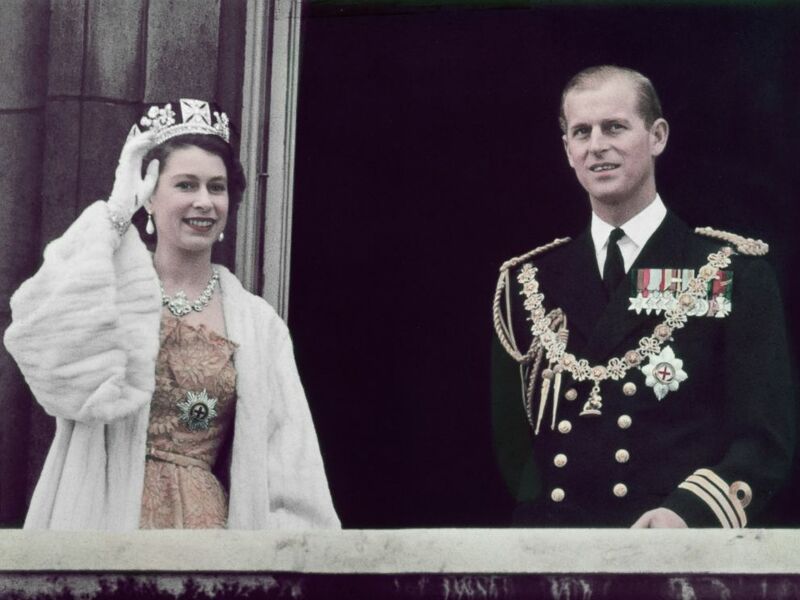 Please enjoy these images from previous celebrations. 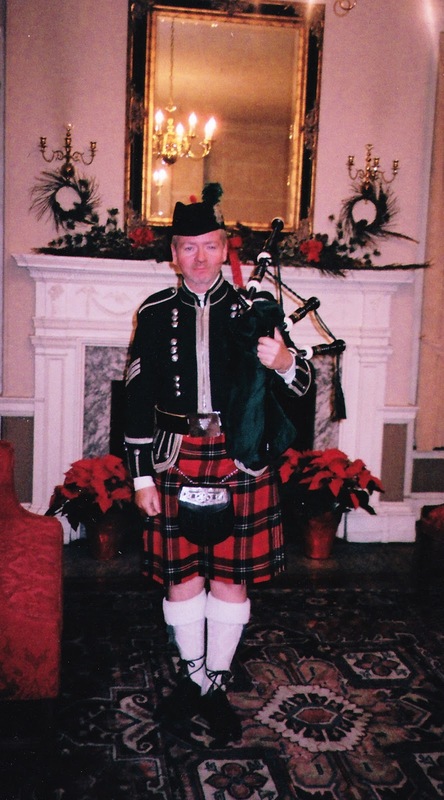 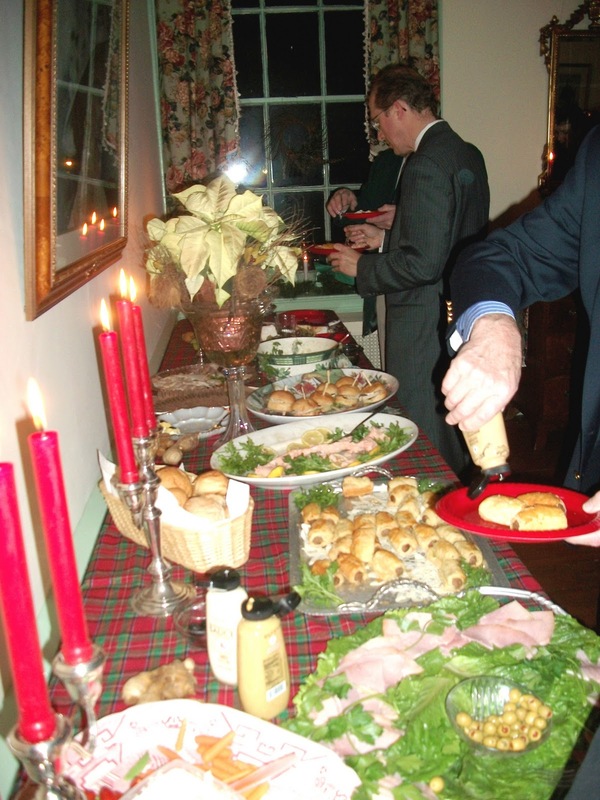 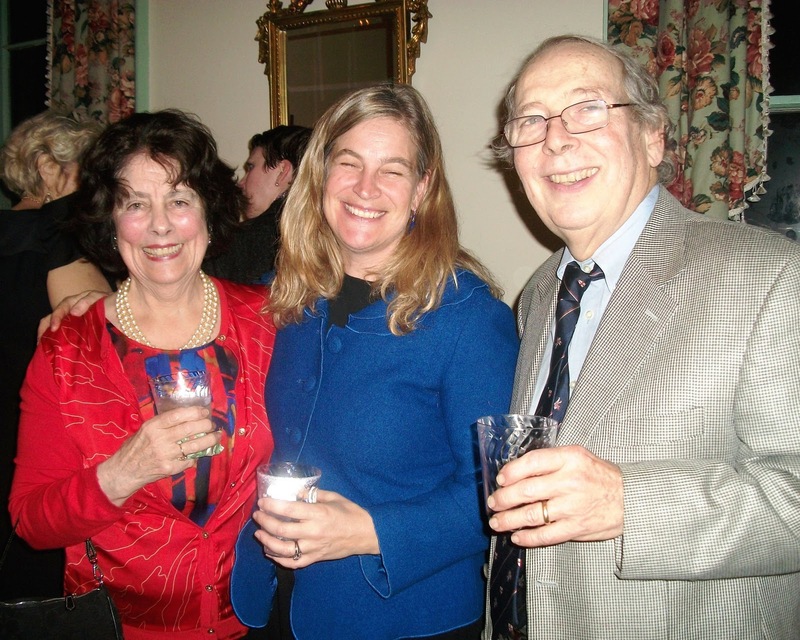 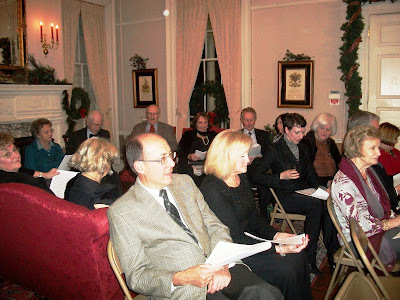 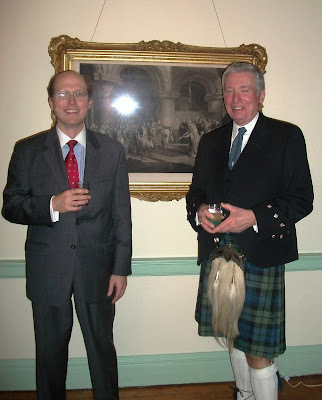 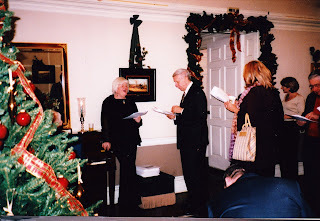 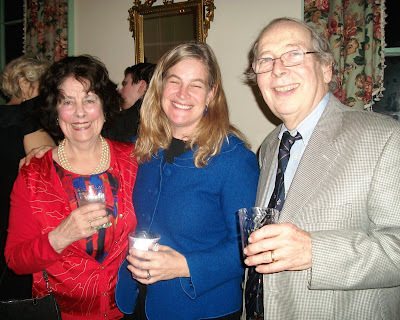 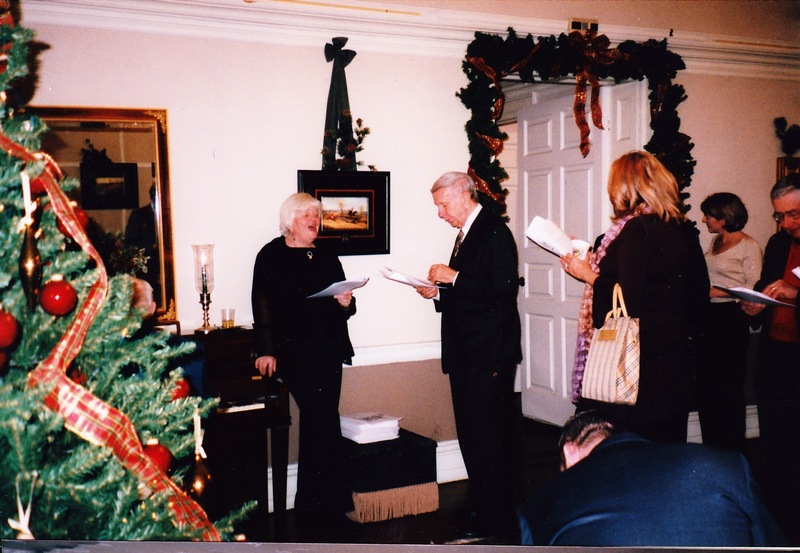 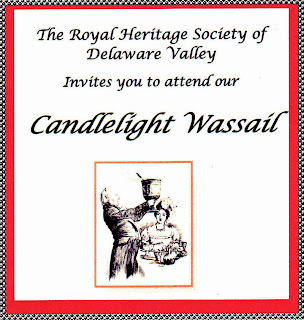 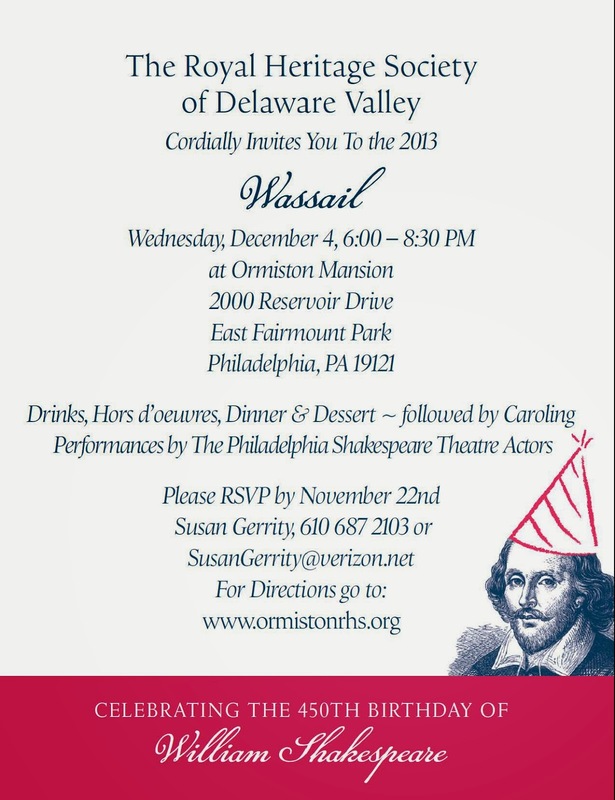 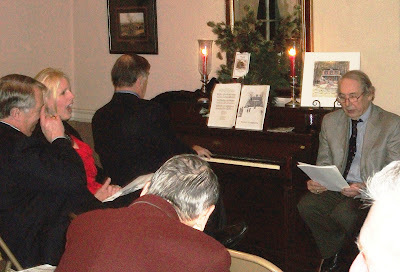 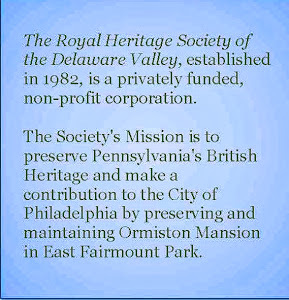 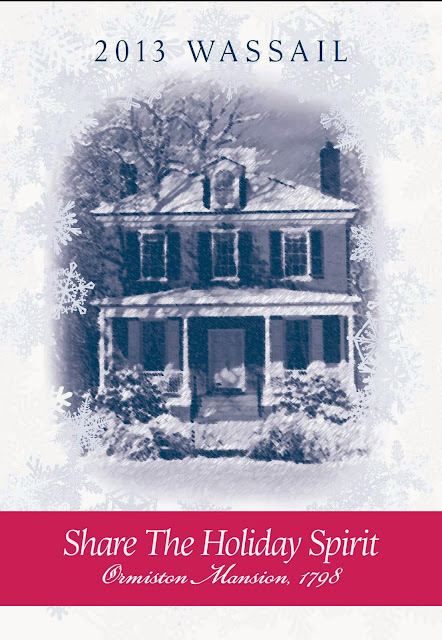 On November 30th, 2011, the Royal Heritage Society of the Delaware Valley celebrated another Candlelight Wassail at Ormiston Mansion. Gary made many of the dresses himself. 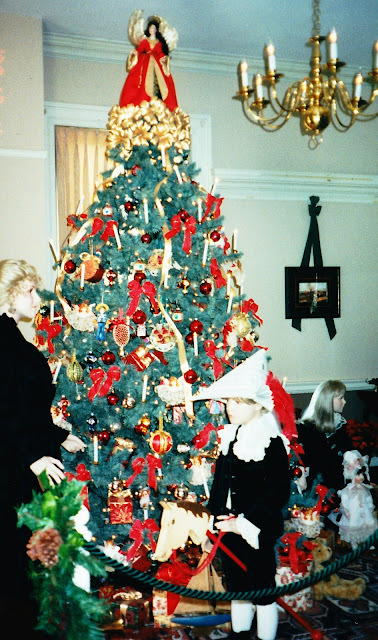 1998 - How about that paper hat? 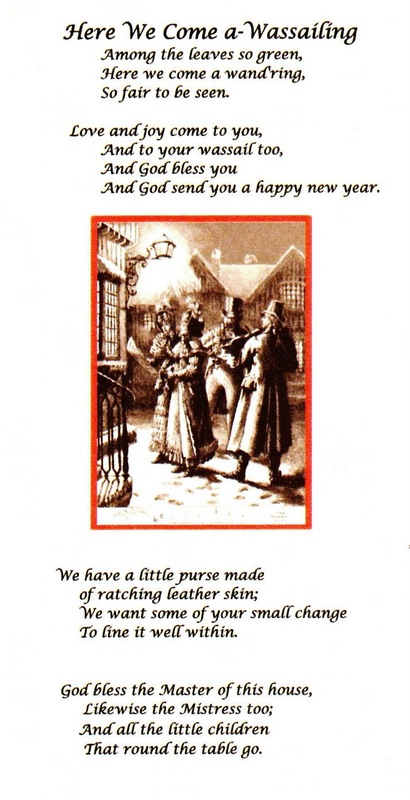 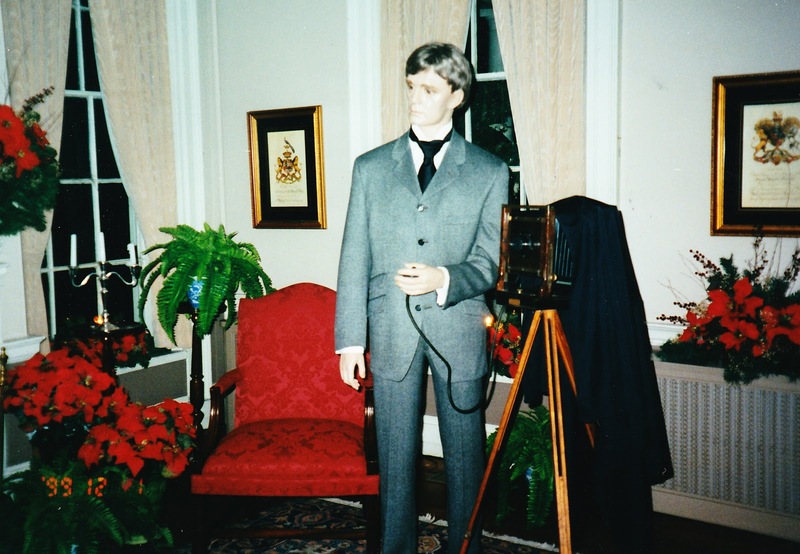 and I will make a lovely daguerreotype of you. 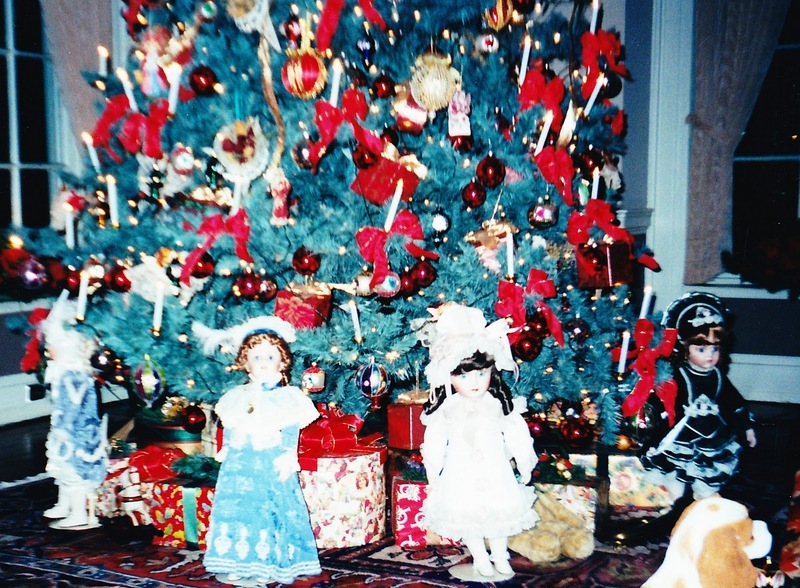 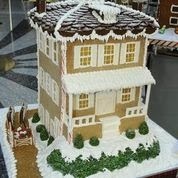 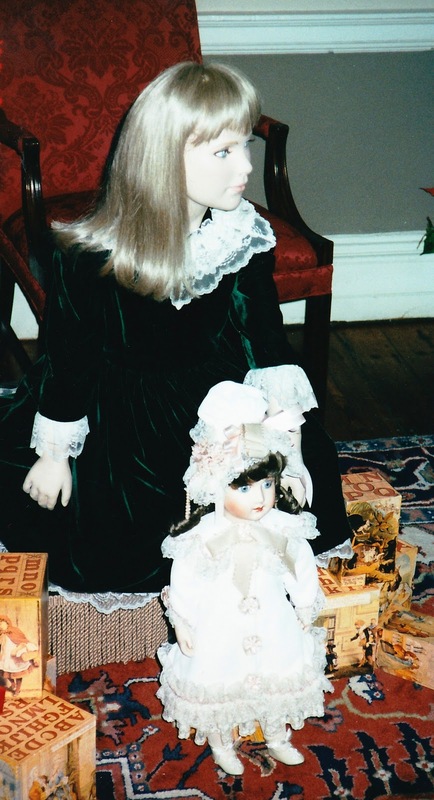 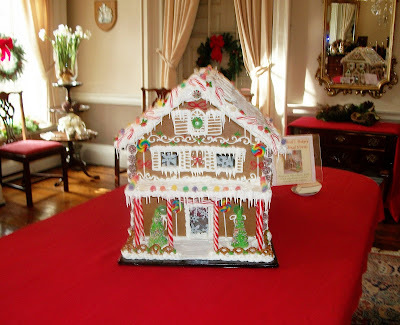 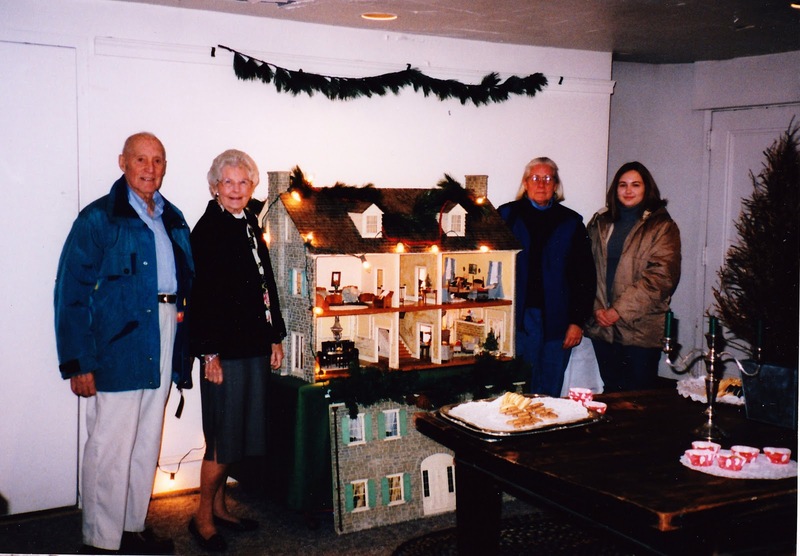 Many families visited the fantastic Gilmour Doll House decked out for the 2008 holiday tours. 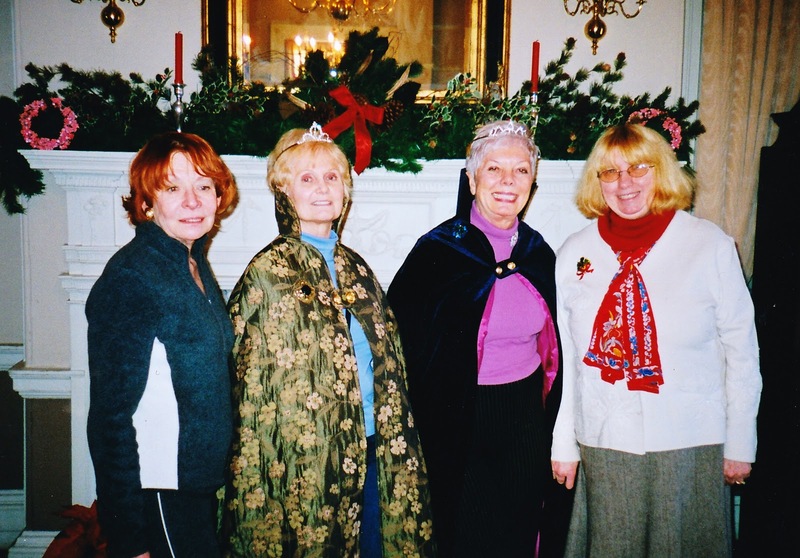 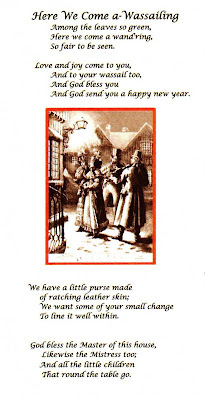 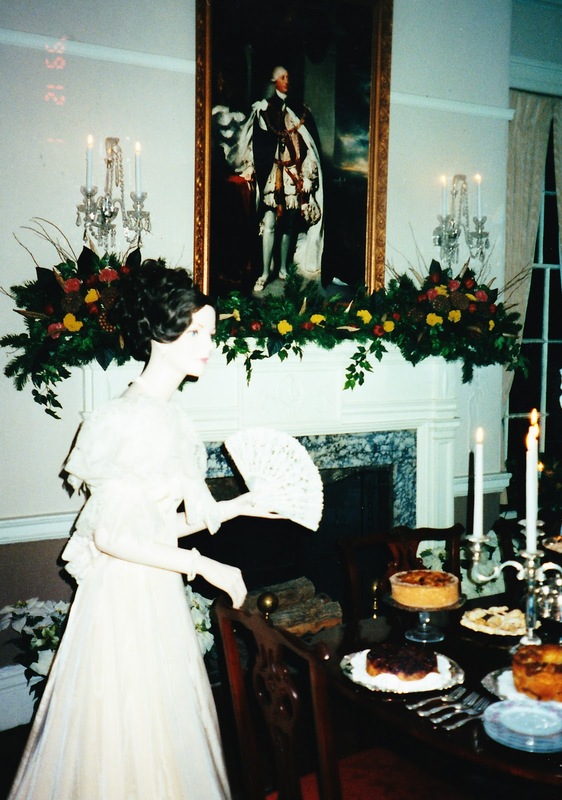 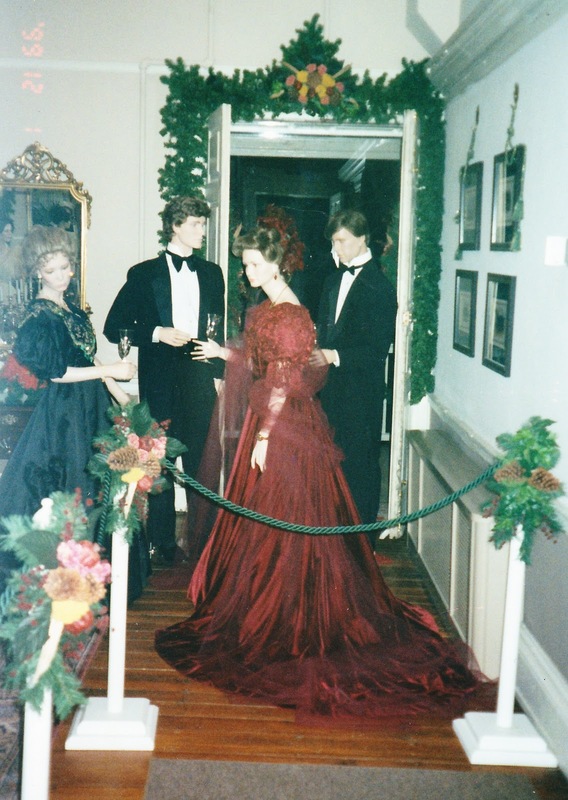 During the 2009 Wassail season, RHS mounted an exhibit celebrating the life of Princess Diana.